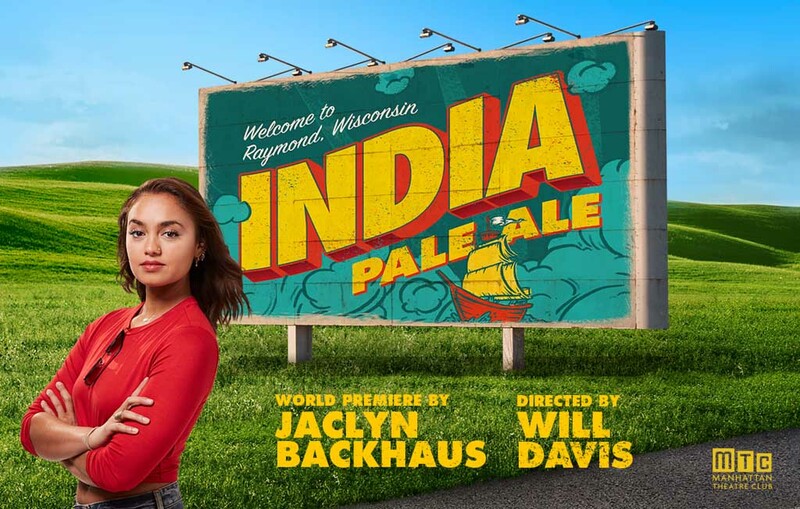 Manhattan Theatre Club’s world premiere of India Pale Ale, written by Jaclyn Backhaus and directed by Will Davis, begins performances today at MTC at New York City Center – Stage I (131 West 55th Street). The new play will celebrate opening night on Tuesday, October 23. India Pale Ale is the 2018 winner of the Horton Foote Prize for Promising New American Play. India Pale Ale stars Purva Bedi (MTC’s East is East), Angel Desai (An Ordinary Muslim), Sophia Mahmud (“The Blacklist”), Nate Miller (MTC’s Ripcord), Shazi Raja (“High Maintenance”), Nik Sadhnani (The Invisible Hand), Lipica Shah (Bunty Berman Presents… ), Sathya Sridharan (An Ordinary Muslim) and Alok Tewari (The Band’s Visit). The design team includes Neil Patel (Scenic Design), Arnulfo Maldonado (Costume Design), Ben Stanton (Lighting Design), Elisheba Ittoop (Original Music & Sound Design), Dave Bova (Hair & Makeup Design) and Will Davis (Choreography). In a small Wisconsin town, a tight-knit Punjabi community gathers to celebrate the wedding of a traditional family’s only son, just as their strong-willed daughter announces her plans to move away and open a bar. As they come together for feasts filled with singing and dancing, one generation’s cherished customs clash with another’s modern-day aspirations, and ghosts and pirates from the family's past linger in everyone's thoughts - until one sudden event changes everything. 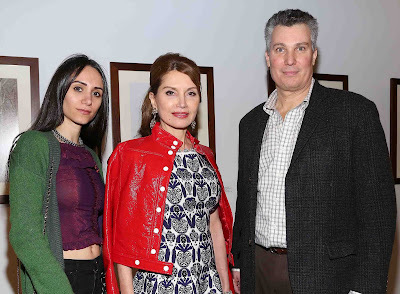 This poignant and smartly funny new play about legacy, life and longing comes from the fresh voice of Jaclyn Backhaus, who again teams up with her Men on Boats director, Will Davis. 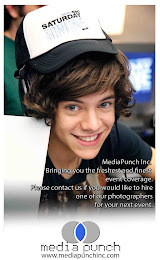 Support for India Pale Ale is provided by The Harold and Mimi Steinberg Charitable Trust. Tickets for India Pale Ale can be purchased online at www.nycitycenter.org, by calling CityTix at 212-581-1212, or by visiting the New York City Center box office (131 West 55th Street). New and renewing subscribers can join MTC’s 2018-2019 season by calling The MTC Clubline at 212-399-3050. For more information, please visit www.manhattantheatreclub.com.